Agatha Christie, the best-selling crime novelist, based many of her stories around her home on the English Riviera (South Devon), we look at some of the areas that inspired her famous works. 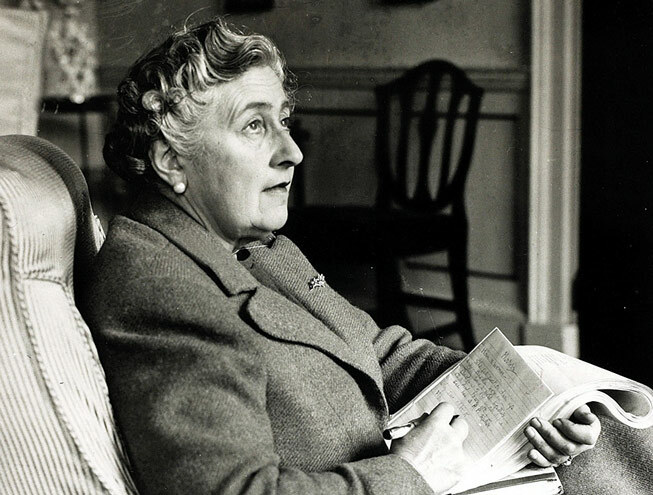 Agatha Christie knew better than anyone that a sprawling metropolis is no place for a murder mystery. “I specialise in murders of quiet, domestic interest,” explained the Queen of Crime, who remains to this day the best-selling novelist in history, with a billion copies sold in English and another billion in more than 100 foreign languages. 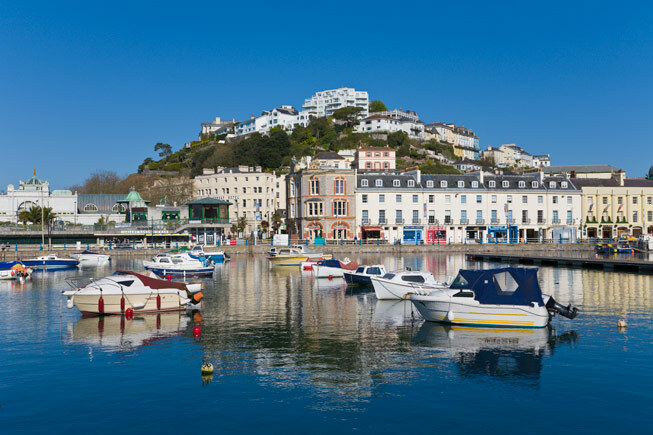 Although her 100-plus novels, short story collections and plays feature a rich variety of locations, from trains and planes to boats or even deserts, it is rural Britain – specifically the English Riviera in South Devon, where some 20 books are set – with which she is most closely associated. Here are some of those inspiring spots. 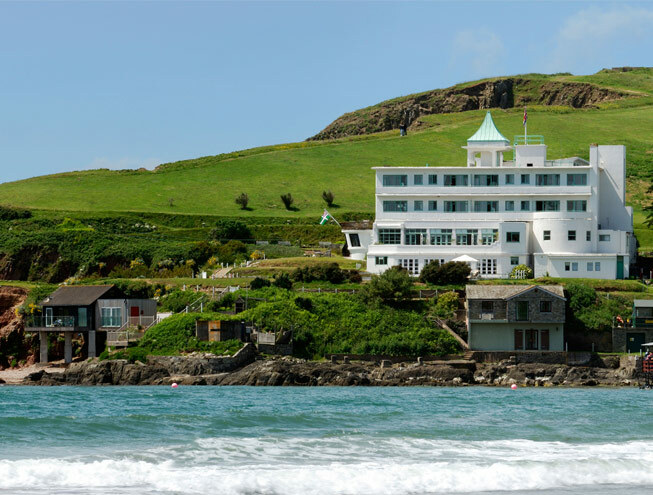 Agatha Christie is said to have written here at Burgh Island and be inspired by its remote location. Born here in 1890, Christie enjoyed a happy childhood here at her family home Ashfield. It is here that she is said to have first honed her storytelling abilities. 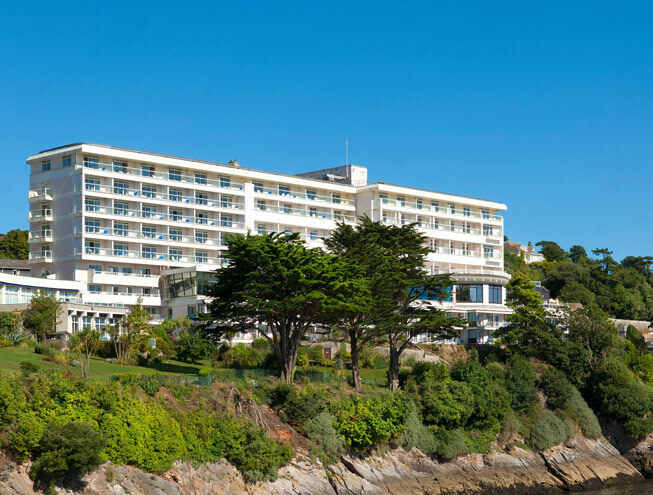 This grand Victorian hotel features in three of Christie’s novels, twice posing as the Majestic Hotel in Cornwall, where one of her most popular characters Hercule Poirot stays. 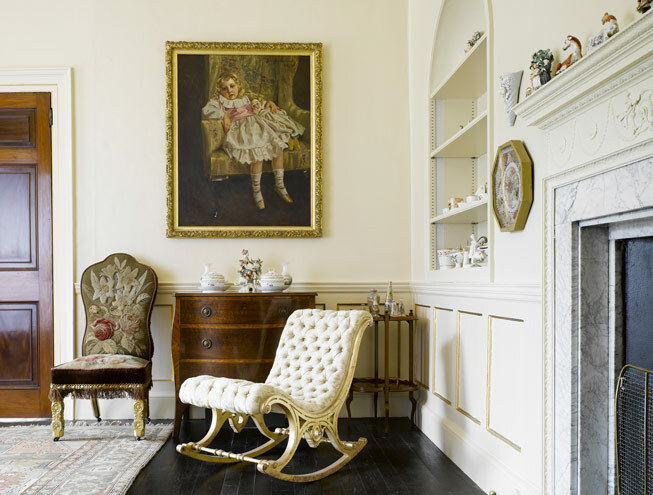 The Morning Room at Christie’s beloved Greenway offered respite between writing her books. 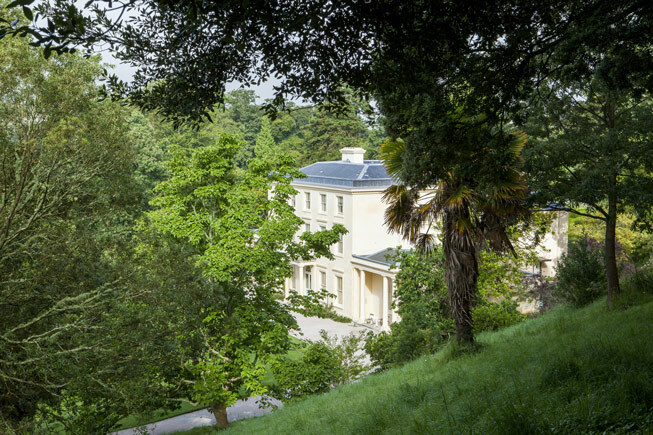 It was here at Greenway that she would play croquet and clock golf, and read her latest novels to her guests. 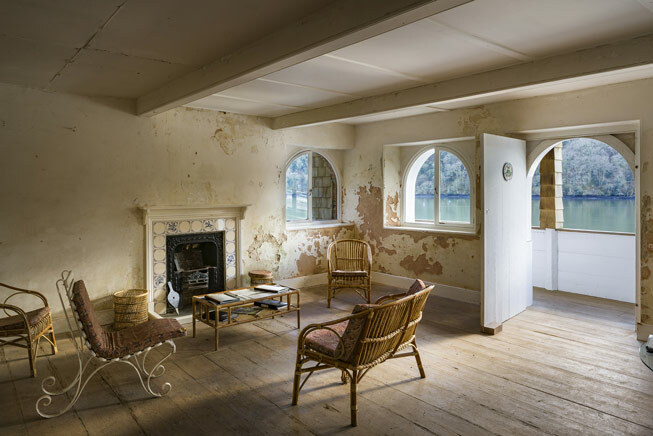 The Boathouse at Greenway, which inspired the famous scene in Dead Man’s Folly, where Hercule Poirot makes an unsettling discovery. 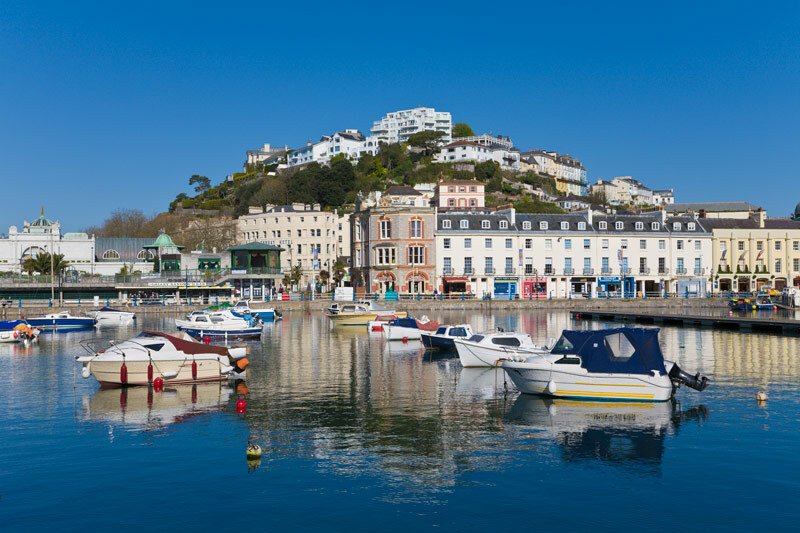 For the full story on Agatha Christie and South Devon, don’t miss the June/July 2017 issue of Discover Britain, on sale now.